I was giddy with joy when Matt Miller came out with his Printable PD Volume 1. I immediately knew that was how I was going to share what I learned at TCEA with my teachers and department colleagues. 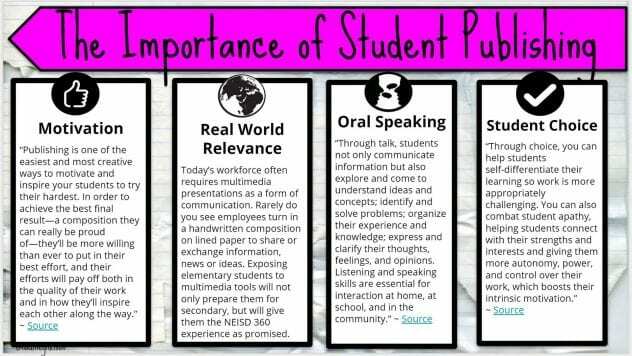 The presentation below can be used digitally or can be printed and placed in the teacher’s lounge. Simply scan the QR codes with your cell phone (or click on the QR codes when using a computer) to access all of the golden nugget take-a-ways and resources provided by the TCEA presenters. Click here to make your own copy. Enjoy! The weeks leading up to the STAAR Assessment DO NOT have to be painful (for you or your students). Every year, the forests in North America seemingly become smaller and less dense due to the massive amounts of STAAR Review packets that teachers love to print for every tested subject area. This year try something new and exciting. There are a plethora of free tools to use across all of your devices that will bring out the ferocious learner in your students. The Sway presentation below highlights 10 tools that include example activities for elementary Math, Reading, and Writing. There are also links to video tutorials in case one or two strike your fancy. Just click on each card to advance. Work smarter, not harder. Each team member on your grade level can choose a different tool to create a review activity. All of the tools mentioned above have the ability to share your finished product with other educators. Once shared, you now have 6 or 7 review games (depending on the number of teachers on your team) to use with students, and you didn’t spend hours of prep time making them. If you use Seesaw or Flipgrid with your students, have parents record an inspirational message of encouragement that students view right before they take the exam. These are also great tools to use when you need to make student thinking visible. Use the creative tools in Seesaw to make thinking visible. Try this activity where the student becomes the teacher! While collaborating with colleagues a few weeks ago, one of our ELA specialists (@vhellamns) mentioned something that really resonated with me. She shared that teachers often consider the publishing stage in the writing process to be nothing more than a neatly written version of a student’s draft, or they just skip the publishing stage altogether. I will absolutely admit that I was guilty of the same thinking back when I was a classroom teacher over 10 years ago. I never really thought about the importance of student publishing until I started this blog. My personal writing journey has completely changed the way I view the writing process as a whole. Not only is publishing an extremely important part of the writing process, but the way in which students choose to publish is just as important. Slide 2 highlights 4 reasons why student publishing is so important. 1. Motivation – Prior to the existence of this blog, I never wrote. I had no reason to. Writing for the sake of writing turned it into a chore that I avoided at all costs. If there is no purpose to the act, students will not find the motivation to improve their craft. Once I started to gain a following of regular readers, I went out of my way to make sure that the words on this blog were spelled correctly and provided insight and relevance to the lives of teachers. My writing improved. 2. Real World Relevance – The STAAR test does not assess students on their video-making skills. But, am I communicating with you right now through a neatly handwritten composition on lined paper? No. I’m communicating through a blog which is a real world tool that people all over the world use to share ideas and resources. If you want to make the act of writing relevant, the tools they use also need to be relevant. 3. Oral Speaking – By creating videos in which students record themselves speaking to an audience, students are practicing an important skill that a written composition cannot support. According to Stanford University, “An individual learns the basics of oral communication right at home. The school environment takes this learning a notch higher by teaching the student how to interact with peers and teachers alike. The quality of communication in student life will define professional communication later in life.” The College Puzzle, 21 Nov. 2017, collegepuzzle.stanford.edu/oral-communication-skills-are-important-for-students/. 4. Student Choice – There are many tools available that allow students to personalize their published writing to fit their personality. Allowing students the freedom to make that choice will boost motivation to do their best during each stage of the writing process. Hopefully, you and your students will find this resource helpful. Begin with the end in mind and remember to…. December is a busy and exciting time on Rock the Lab. There have been new additions to the Hour of Code page that includes the trending Dance Party, Make Magic with Harry Potter, and Code with the Grinch activities. There are also new lessons on the December Featured Lessons section. Google Santa Tracker just released a special page for educators that includes games, extension activities and writing prompts. Students can also explore holiday traditions from around the world via Google Maps. 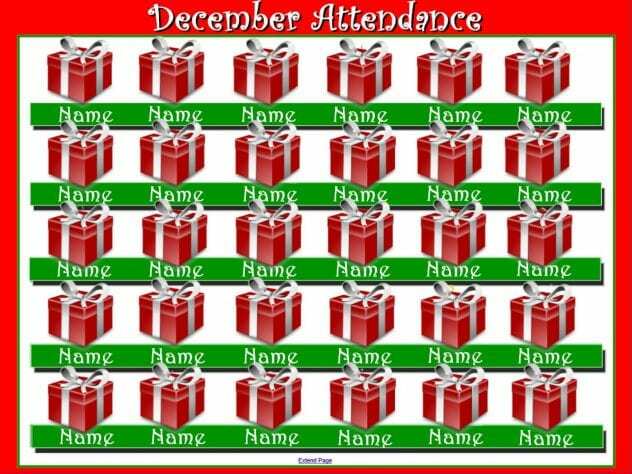 If you are looking for a festive way to take attendance using your SMARTboard, checkout this SMART Notebook file that you can customize for your class. Finally, you might want to revisit this post from last year featuring digital advent calendars that will provide inspiration for new things to try during the new year. Hope you enjoy these resources! Every year a group of partners help organize a National Bat Week designed to raise awareness for bat conservation worldwide. It has a very specific connection to San Antonio in that the The Bracken Cave is just outside of our city and happens to be the largest bat colony in the world. What’s even more interesting is that it is filled with more than 20 million Mexican Freetail bats from March to October. It is a key maternity site for this species, and females congregate there each year to give birth and rear their young. Even Doppler radar images pick up the huge bursts of what looks like storms emerging from central locations in the area. They leave their caves or bridges at night to help keep the insect population under control…plus, it’s just stinkin’ cool. One of my favorite partners in collaboration crime (@battyforbooks) is just as fascinated with bats as I am. We co-created this exploratory Thingling image that curates everything you need to know about bats and the vital role they place in keeping the balance within our local habitat. Students can explore the interactive content located at the top of the image provided by batweek.org. Once they learn about the role bats play by eating tons of insects, pollinating flowers, and spreading seeds that grow new plants and trees, students then learn about the decline in their population and why. As students navigate to different parts of the image, they will learn more about Bracken Cave, engage in a 360 video experience of bats emerging at dusk, and learn addition facts through multimedia content. The last part of this activity gives students a choice on how they can share what they learned through this exploration. You can access this lesson here, or you can find it located on the October Featured Lessons page on Rock the Lab. Thinking outside of the box and trying new things doesn’t have to be scary when you plan and collaborate with district support staff. This session will showcase the collaboration between a campus librarian and a district technology specialist. We will highlight lessons, tips and tricks to help you integrate technology that supports student learning and engagement. Wow! Summer came and left in the blink of an eye. I hope everyone enjoyed time with their families and also had the opportunity to reflect on new tools or instructional strategies that will kick your teaching up a notch. This will be the last installment of The Summer Learning Series. We end with something EVERYONE has been talking about for months…the new and improved Google Classroom. Many fantastic and generous educators have already created resources to introduce you to the new features. One of my favorites below is from Nadine Gilkison. It’s visual, quick, and to the point. I’ve also updated my Ultimate Google Survival Guide. It is now housed in a Google Site that contains resources from classes I teach on a regular basis. It’s still a work in progress, but check it out. Click here for the link. This has been an exciting summer for NEISD Technology Services. Our district just purchased Seesaw for Schools for every one of our 46 elementary campuses. This platform provides our teachers the opportunity to effectively communicate with parents and collect student work that shows growth over time. 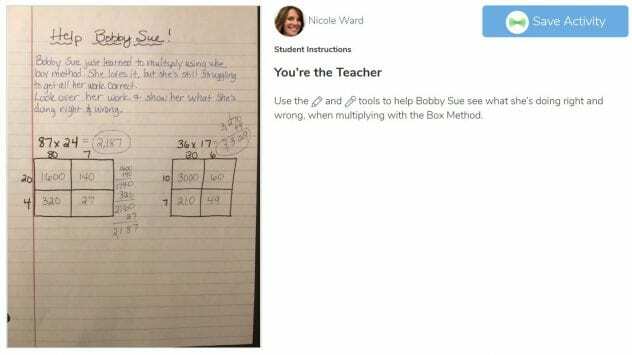 Students now have the means to make their thinking visible so the teacher can quickly clarify misconceptions, and students can choose the way they wish to create a unique project by using one of the 7 options in the learning journal. The one feature I’m most excited about is the ability to easily share student work by printing a QR code to display in the hallway. This gives the old bulletin board concept of everyone having the EXACT same looking product a much needed 2.0 makeover. You can read more about using Seesaw QR codes here. I’ve created a presentation to help get you started with sharing your class “smarts”. 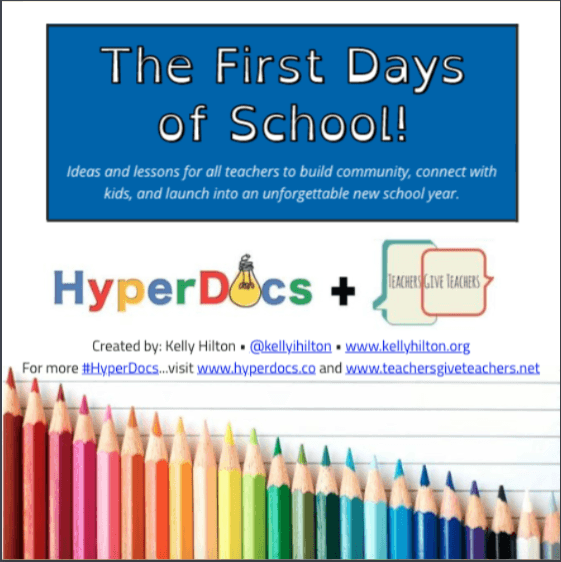 Kelly Hilton (@KellyiHilton) created this amazing collection of ideas on how your students can introduce themselves and connect with each other during the first few days (or weeks) of school. 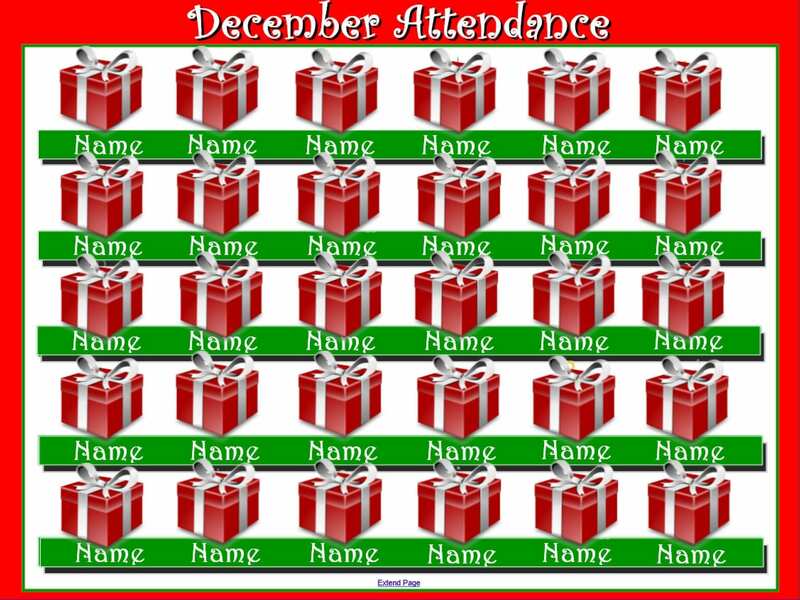 She incorporates several of the same technology tools you will be using throughout the year to support instruction. Because many of the ideas involve collaboration with others, this is the perfect opportunity to establish your digital citizenship expectations for the year. By providing authentic experiences such as these, students will be engaged and excited to be in your classroom. Click here to view the interactive book. Real world problem solving has often been an area of implementation where I have struggled. There’s a lot of problems out there, but which ones are the most appropriate and relevant for elementary age students? And, (the more difficult question to answer) exactly how do I go about facilitating a lesson that ensures student success? What questions do I ask that will help guide THEM to finding the solution and addresses all of the curriculum learning objectives? The process is what I found so helpful. He lays it out in this very easy to follow Google Presentation that can be adapted to fit any subject area. You can read more about how to play here. He also has a list of 107 apps students can use to explain their solution here. Below are additional resources you might find useful when coming up with a topic for your Smashboard Edu activity. Summer Learning Series: Flipgrid is FREE, Y’all! 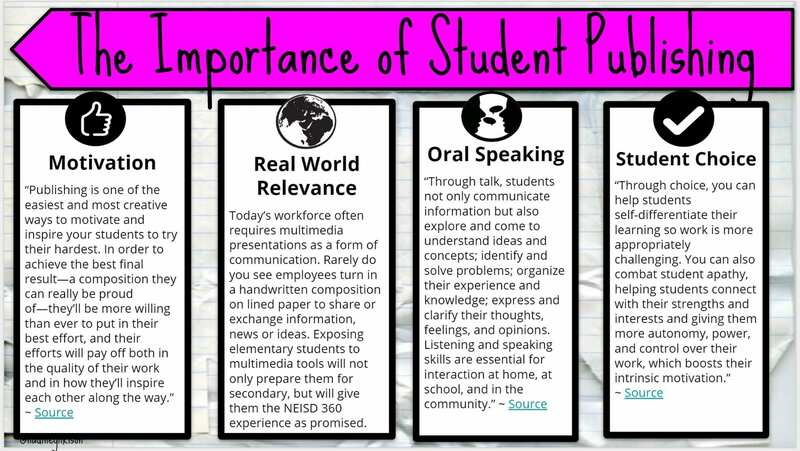 This powerful tool that amplifies student voice has been around for a while, therefore multiple resources on how to use the platform are all over the place. I’ve created a list below of some of my favorites to help get you started. Now, there’s no excuse not to have this tech tool in your pocket for fall. By the way, Flipgrid and Microsoft aren’t the only ones trying to help out struggling teachers paying out of pocket. Alice Keeler has started her own movement by teaming up with PledgeCents to find funding for classrooms, Ed Tech and PD. Read more about it here. For the past 5 years, Thinglink has facilitated a summer teacher challenge in order to provide teachers an opportunity to learn how to create immersive stories and digital learning adventures using their platform. The challenge consists of 7 activities with built in tutorials to be completed at your own pace. Even though I was an early adopter of Thinglink (and pretty much thought I know everything), I always walked away from these summer challenges with new knowledge and ideas for implementation. We are currently 2 weeks into the challenge, but it’s not too late to register and catch up. This is a self-paced professional development in which participants progress through the lessons on their own schedule. Click here for more information about the Thinglink Teacher Challenge. The 360 image itself was already in the Thinglink Library, so I just used the handy clone feature so I could create my own immersive story. This 5th grade lesson is made up of a variety of multimedia content from various websites like Scholastic, Discovery Education, and YouTube to explain the process of Immigration through Ellis Island. I used numbered icons because the order in which the students interact with the tags is important. Each tag builds on the knowledge learned in the previous tag to provide a in depth and immersive experience. My favorite new feature within the interface is the ability to add a label to your tags. I like to use verbs so that when the student hovers over the number, it tells them what they are about to do. The first tag is just a simple engage activity where students watch a youtube video of a young boy interviewing his grandfather about his family’s immigration history. And of course, the beauty of thinglink is that it allows you to bring the content directly to your students through embedding. Scattered throughout the 360 image are some sound icons that contain audio from actual immigrants sharing their first hand experiences. I just played the tracks on my computer and used the Thinglink app to record the embedded audio. This adds more authenticity to the story when they can hear their actual voices. The 2nd numbered tag is the explore section where students interact with the Ellis Island virtual tour from Scholastic. This was the site that inspired the idea for the lesson. I had been using their Thanksgiving virtual tour for years and got really excited when this one came out. Students click through each stop to read, explore photos, view videos, and listen to audio which makes the entire tour feel like they’ve traveled back in time to experience the process. The 4th tag is another component from Scholastic that contains several charts and graphs breaking down the numbers and regions. I like this one because it goes beyond the 19th century into today so they can see that immigration still is happening, although the process is very different. They next activity is where they apply their newly acquired knowledge to create their own Thinglink app smash using Google Earth on the iPad. This Google Slide contains directions and resources to help them answer the essential questions. The 6th tag is where they share their project on a Padlet wall for peers to view and provide feedback. The final tag includes directions for a reflection activity where they have to compare and contrast the immigration process from the early 1900s to today. I used both the web version of Thinglink and the Thinglink app to build the lesson. During the teacher challenge, you will learn how easy it is to navigate the interface and see tons of examples of how Thinglink can support curriculum concepts. Each week from now until mid August, I’ll post a series of summer learning opportunities for those that are looking to try something new in the Fall. This first week will feature the classes I’m offering at my district’s annual Tech Camp on June 11-12. It’s no secret that for the past few years I have become obsessed with Google. One app that I have struggled with in the past is spreadsheets. I understood the basic functionality, but didn’t really see how I could use it outside of obvious math connections. Thank goodness for Alice Keeler. After a year of participating in her Go Slow Workshops, I am now able to share a variety of templates, ideas and add-ons. Click here to access resources for A Spreadsheet Can Do That? The second class I’m offering is a collection of ideas and resources I’ve been curating for while to support the 4Cs. Click here to access Using G Suite to Foster the 4Cs. The third class introduces teachers to micro-credentialing for students. Rock the Lab offers students the opportunity to earn cool Star Wars themed badges while learning the basic functionality of Google Docs, Slides, Sheets and Drawings. Click here to access Google Jedi Training Academy. 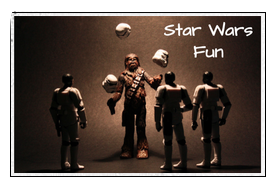 Just have your students head on over to Rock the Lab, scroll down to the bottom of the home page and click on the Star Wars Fun button. There are many activities, some educational and some not so much, that can be used as a brain break from intense Death STAAR review prep. 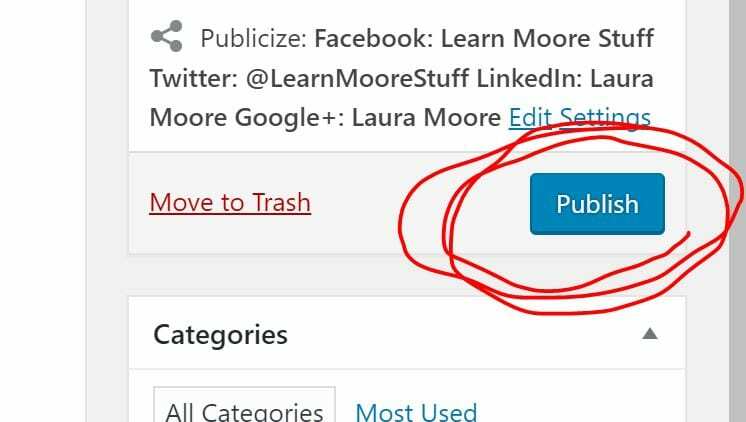 The views and opinions expressed in this blog by the author or those commenting are the personal opinions of the authors and do not necessarily represent the views, opinions or positions of the institutions with which the authors are currently or formerly associated. Learn Moore Stuff by Laura Moore is licensed under a Creative Commons Attribution-NonCommercial-ShareAlike 4.0 International License. Based on a work at http://mooreti.edublogs.org/.